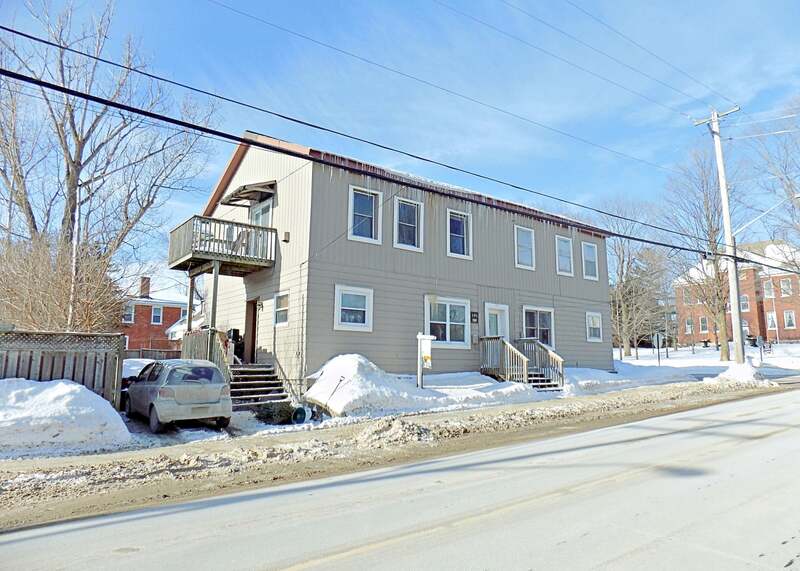 Fully rented triplex in the Village of Bath. Building consists of one 1 bedroom unit, one 2 bedroom unit and one 3 bedroom unit. Approx Income: $31,200/year and Expenses: $16,366/year with NET income of $14,834/year (projected approx 8.99% cap rate). Metal roof, separate hydro meters and lots of onsite parking. Just steps to Main Street, Loyalist/Centennial Parks, Lake Ontario waterfront and golf course nearby. Lot Size 66.27 x 75.91 Sq. Ft.